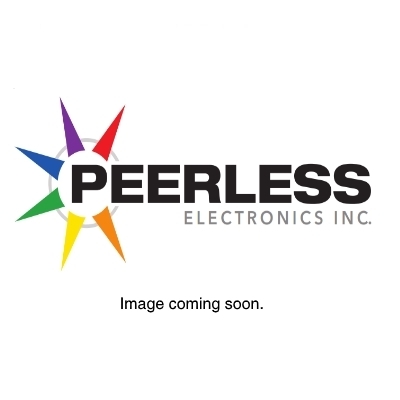 PE2-11221 - SWITCH - Peerless Electronics Inc.
PE2-11221, M8805/99-025 Otto Military Grade Pushbutton Switch. Rugged,sealed & splashproof. Momentary action. Style A Dress Ring. DPDT. black button. Solder terminals.